Even though I have been to Japan before, experiences in AIU are indeed extraordinary. This is the first time I manage to make real, Japanese and international friends, thanks to AIU's richness in student-based activities. Throughout the semester, one can participate in various kinds of extracurricular activities, namely Clubs and Circles, RCOS, and themed houses. As for me, I joined Aikido club, my first time ever practicing Japanese traditional martial arts. As Aikido concentrates on breathing and reinforcing movement, it not only provided me with the means to protect myself, but also gave me peace of mind. Moreover, in training together, this art brought me friends whom I can trust both during and outside the practice. 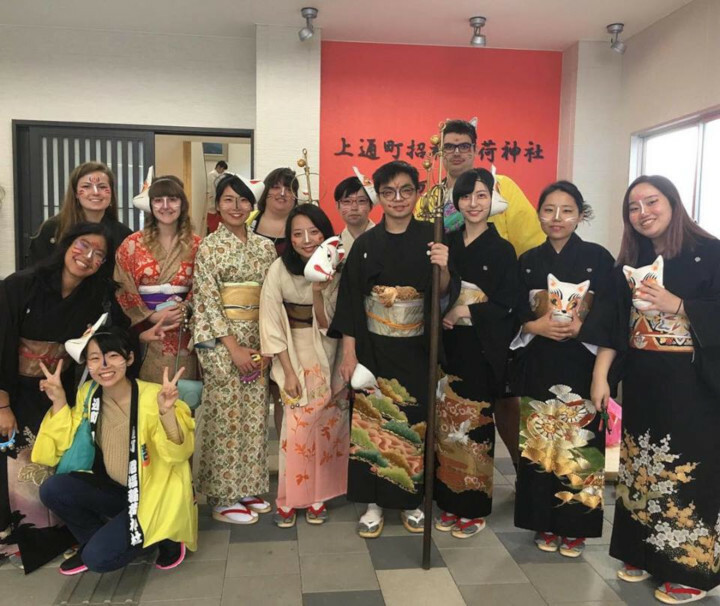 Then, I had several chances to participate in RCOS (Research and Community Outreach Services) activities, from which the most precious reward is receiving the opportunity to get in touch with local people and learn more about life in Akita. Visiting schools is my favorite: Talking with children and making origami with them give me a pure cultural knowledge of Akita. Also, how kindergarten kids perceive and expect the world reminds me of myself when I was their age, somehow giving me passion to carry on experiencing life. Last but not least, I had the opportunity to live in the Nihongo House, one of AIU's themed house initiatives for global leadership, in which I am able to enjoy daily life with excellent friends who share my interest in Japanese language. 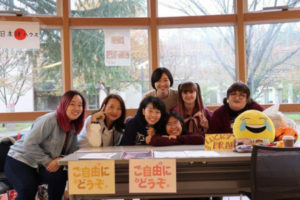 Throughout the week, we gather to do several things together: Meeting, studying Japanese, exchanging culture and experience through weekly "Ore-no" series activity and many more. As a result, we turned from friends into family. And this is very precious to me, not only as a international exchange but as a life-time experience.